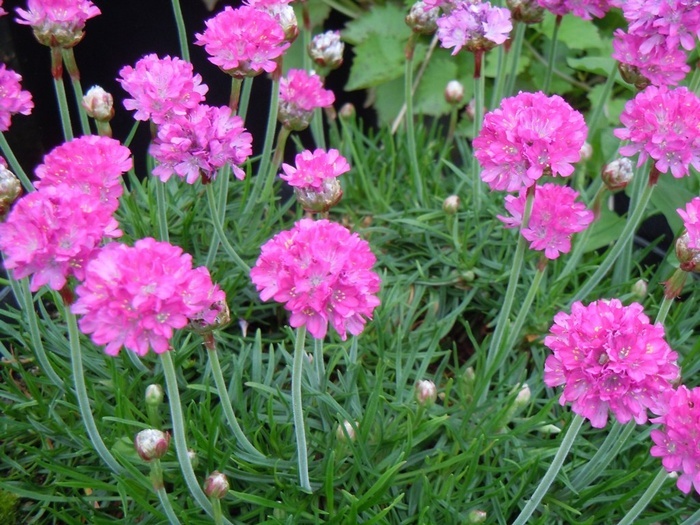 An selected form of our native Sea Pink or Thrift having deep pink flower heads on 10cm stems above mounds of grassy leaves. 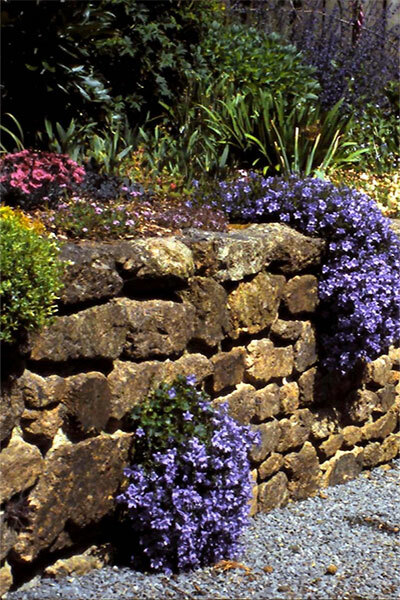 Will grow in rockeries or at the front of the border. Ideal in seaside gardens.